Featured online on -Article-about FASHIONCLASH. 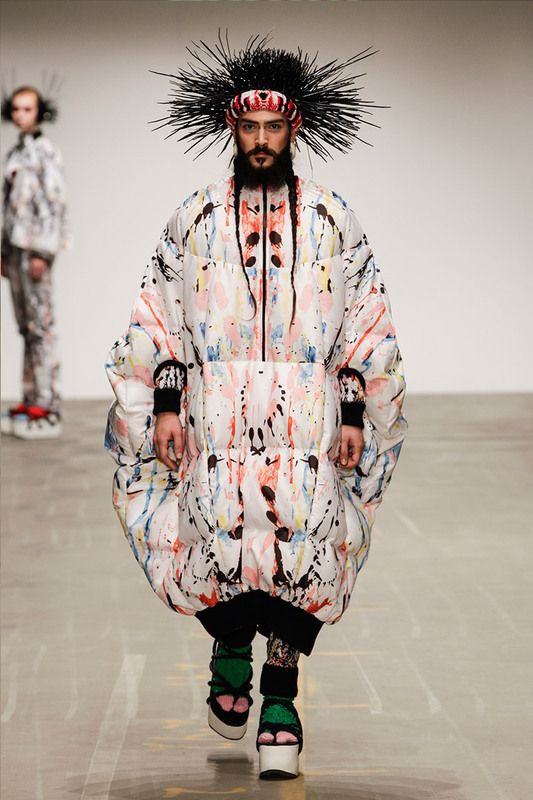 FASHIONCLASH and De Bijenkorf present the fashion designers Tom Van Der Borght, who recently won the C&A Reimagine Design Challenge and Pierre Antoine Vettorello, who studied in Paris and Antwerp. Black Balloon. Between… the 1st and the 9th of June, FASHIONCLASH Maastricht will present a variety of Pop-Up Stores during the Side Program, where you can find unique fashion, accessories and jewellery. Pop-Up Stores are temporarily shops that offer young designers the possibility to offer their creations to an audience. Therefore, visitors should use the opportunity to experience shopping on a new level. Featured on belmodo in -Article- about fashionclash, thanks!